In this course, students participate in a video letter exchange to practice their foreign language skills by talking to global partners and engaging in meaningful conversation. 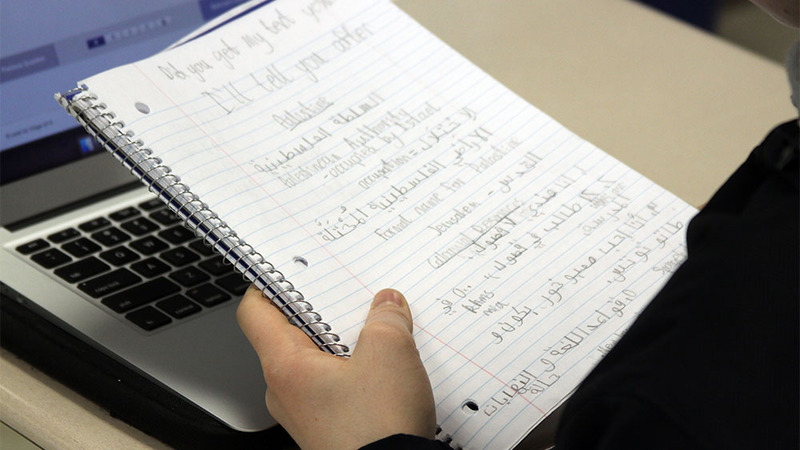 A video letter exchange where students connect with global partners who speak Arabic or Spanish as their native language. A 21st Century pen pal relationship with a partner student in another country. Local community, landmarks, geography, culture, and technology (students co-design an info graphic using Canva). Communication and collaboration with global partners takes place via LUV’s mobile-friendly global exchange platform. 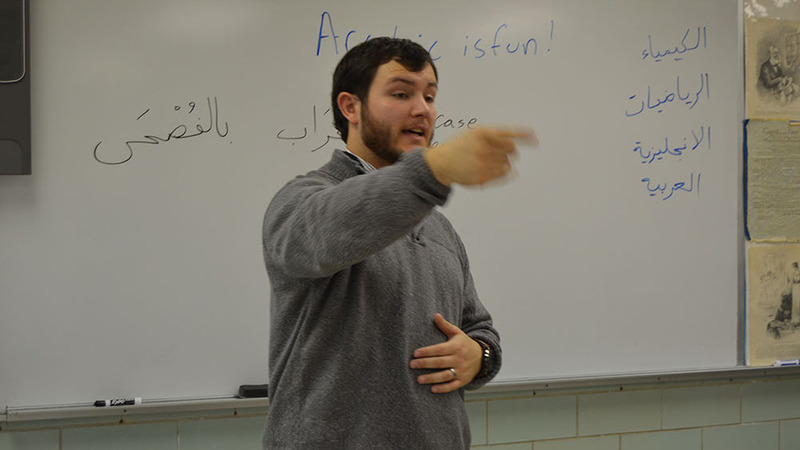 Further the development of foreign language skills by connecting U.S. students with native speakers in a global partner classroom. Available in Arabic or Spanish, this course offers a guided language and cultural exchange on topics such as sports, food, hobbies, travel and career aspirations. Using Level Up Village’s cutting-edge global communication platform, students connect with their global partners, sending and receiving video letters while following prompts designed to encourage interesting and thoughtful conversation. This course is offered at 3 levels: Beginner, Intermediate and Advanced. This program is currently being offered with Arabic and Spanish speaking partners. More languages will be offered soon!